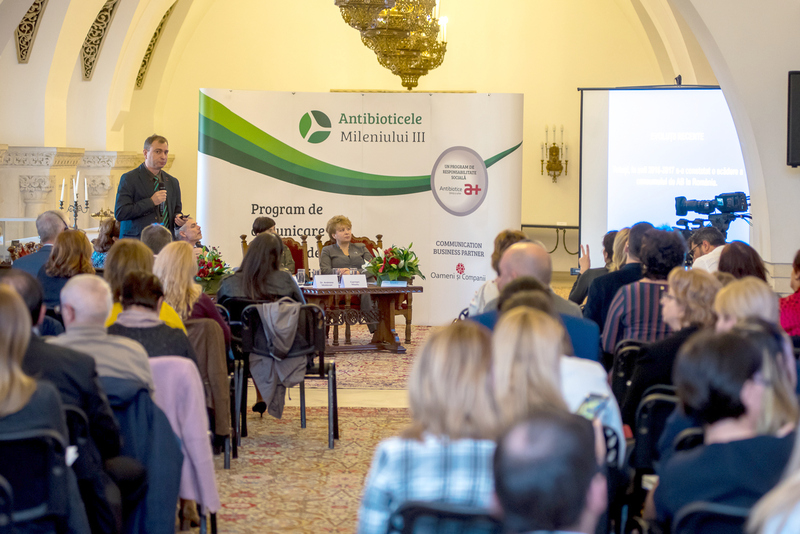 Antibiotice SA launched the Antibioticele Millennium III social responsibility program by bringing together international and local experts at the Cotroceni National Museum as well as professionals who consistently support the judicious use of antibiotics in human and veterinary medicine. The event took place before the week declared by the World Health Organization as World Antibiotic Information Week. 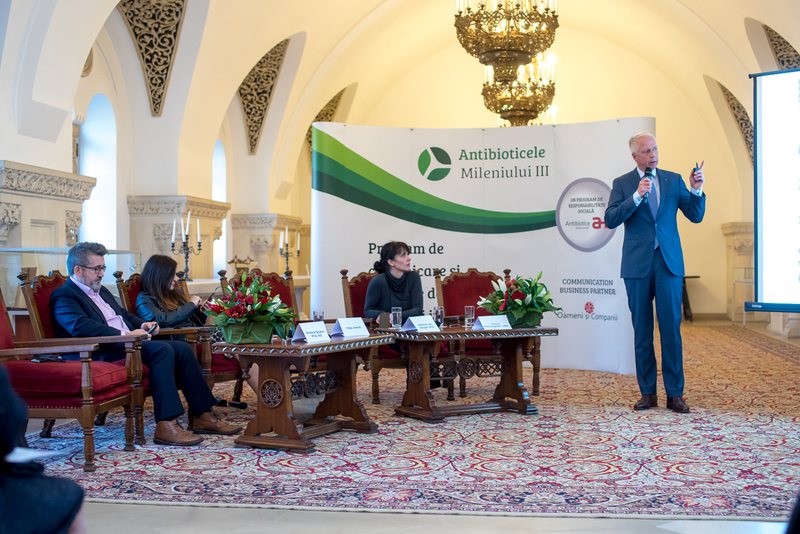 Attached read the press release on the launch of the Antibioticele Millennium III program.